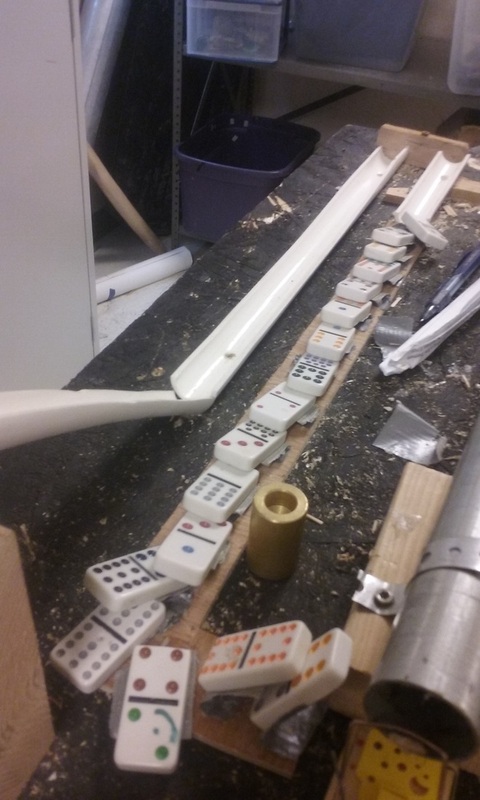 1.I learned how to drill.And to work as a team to get things done faster.Working as a group will help us get the stuff done faster and easier. The most challenging part is when im not included in any of it except for always being the one who just types and is responsible for every thing that is bad that happens. 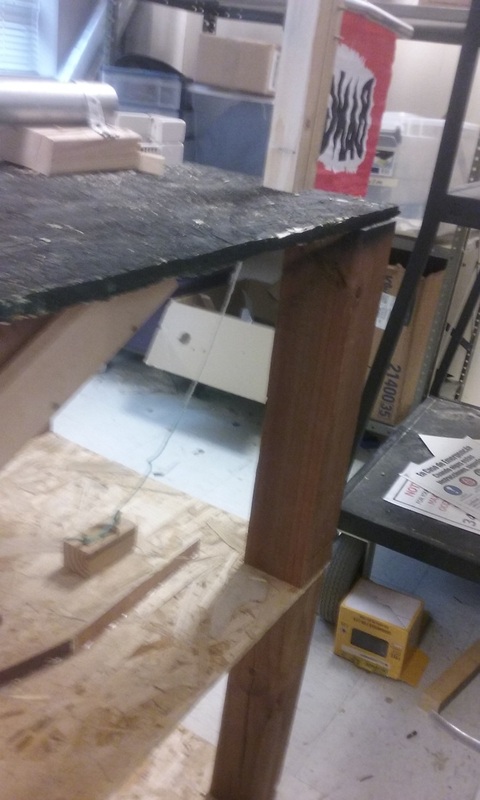 3.The flow of energy that happens is the marble will row down a ramp then hit a peice of wood,then hit a ping pong ball that knocks down dominos then it will hit a mouse trap that shoot a marble down the metal pipe as it goes down it will hit a golf ball then the golf ball hits a big ball it will go down and hit a weight which will bring up a bigger ball and it will go down and bring another weight down and will activate a ban gun. 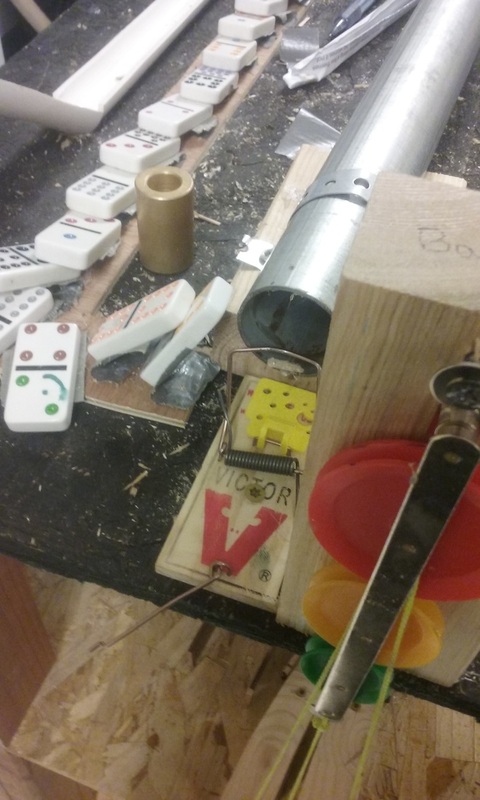 4.The most important one is once the bigger ball is pulled up by the pulley.It will shoot down another big ball which will hit another wieght.Once the weight is down it will activate the final part, it will pull a trigger for a bang gun which will shoot a fake bullet which is a flag. 5.Getting the pulleys to work it was a lot more harder then anything else because when we set it up it would fall apart. 6.Doing all the typing because it was the only thing i was aloud to do.